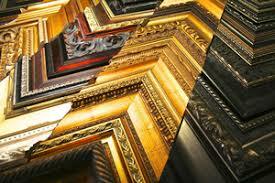 The best expert custom framing service St. Louis residents demand are available at The Great Frame Up. We allow you to create a unique design that caters precisely to your own personal tastes for all of your artwork, photography and memorabilia. 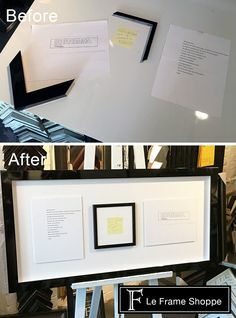 If you stop and consider it, putting up beautiful framed pieces is one of the least expensive ways you can make a significant improvement to the environment of your house. Whether you’re creating something wonderful for yourself or a memorable gift, or are a collector or decorator – we can help create a custom framing package that fits your needs. Our bottom line has always been Quality, and that shows in the craftsmanship and attention to detail that our staff puts into their work every day. 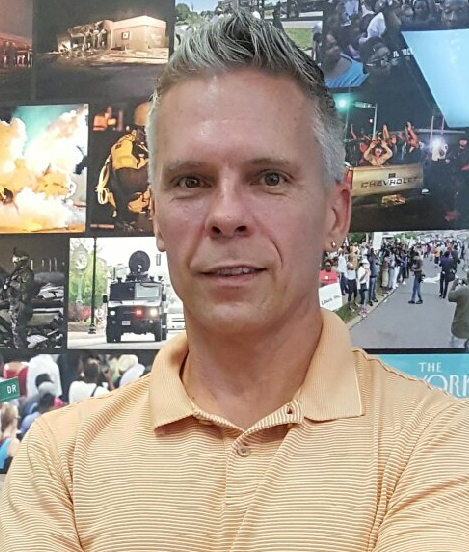 With decades of combined experience, you are working with a team of professionals that can bring your vision to life, and help you if you need custom framing ideas. 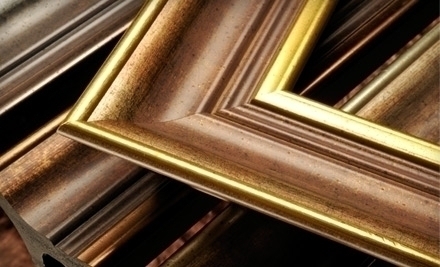 Our tremendous selection of quality conservation picture frames can cater to any style. With so many mouldings available, your design can be modern or contemporary, eclectic or rustic. Whatever works best for your décor. 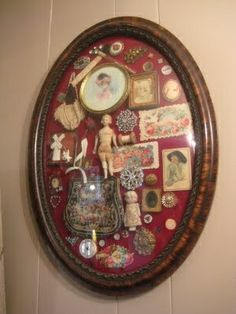 Or you can explore historically ornate collections to match the era of your piece. Become a part of the process of creating something beautiful! 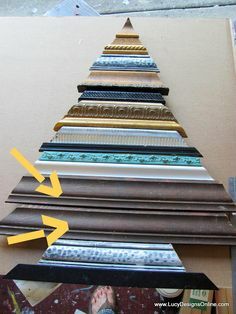 The choice of matting significantly contributes to the overall appearance of your framed piece. 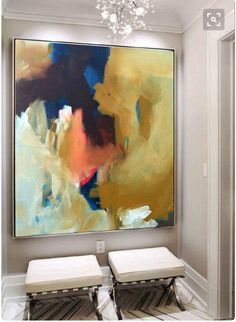 You can choose the matting based on the color scheme, where it will be displayed, or the color that ideally complements the art. Bring your artwork in and we can show you samples that will help you to select the perfect color for your matting. We then fit your custom frame with acid free foam & conservation-quality mat board. Between the two, you can choose from thousands of combinations to create that perfect piece for you. The Great Frame Up – St. Louis offers UV protectant museum-quality glass with non-glare qualities and conservation to prevent your artwork from aging, and light weight acrylic for those heavier jobs. 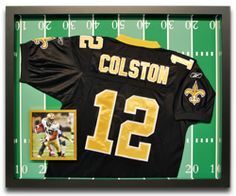 We work with only the finest-quality custom framing vendors. In our framing service in St. Louis, we precisely cut the moulding to fit your artwork, and then cut the mat(s) and your choice of glass to exacting standards too – to truly showcase your most beloved things. Our advanced mat cutting technology allows us to create mats with curves, grooves, and unique custom cuts that compliment & enhance your work. 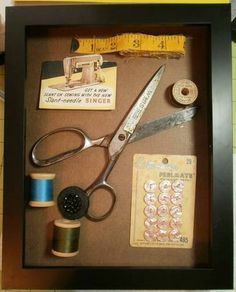 We create shadowboxes that can help you transform a simple souvenir (or treasured keepsake) into a truly one-of-a-kind piece artwork! 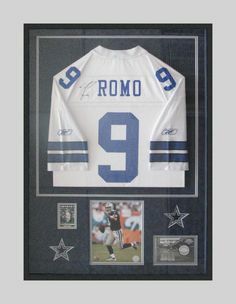 Right now you can also take advantage of our $259.95 sports jersey framing special, the lowest price your find anywhere – from Wildwood to Clayton, Ladue to Oakville, Affton to Fenton, and everywhere in between! If you have priceless photos dying of old age, there is something you can do about it! In addition to the expert custom framing service St. Louis residents can count on, our skillful photo restoration service is here to help you with color fading, rips and tears, water staining and creasing of these special moments and the loved ones who are in them. Come by our shop to learn more at 31 Allen Avenue, in Old Webster, 63119. Or give us a call at (314) 892-8333. We look forward to speaking with you, and helping you create something truly special!